David Bisbal. David Bisbal ha participado en el Rock N Gol 2010 organizado por la MTV en Los Ángeles.. HD Wallpaper and background images in the DAVID BISBAL PASSION GITANA club. 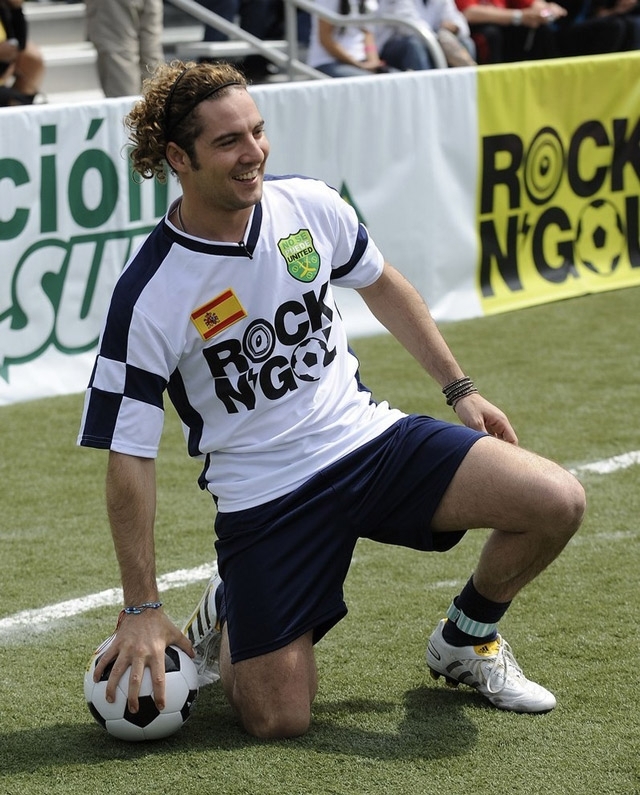 David Bisbal ha participado en el Rock N Gol 2010 organizado por la MTV en Los Ángeles. This DAVID BISBAL PASSION GITANA photo contains soccer ball. There might also be soccer player, fullback, and forward.